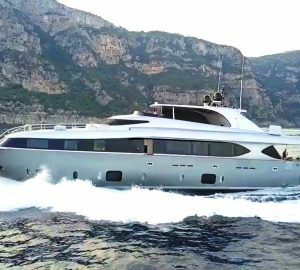 Luxury charter yacht CUDU (ex IFA Cannes) is a modern Maiora 27m motor yacht built in 2007 which is available for charter in the East Med. 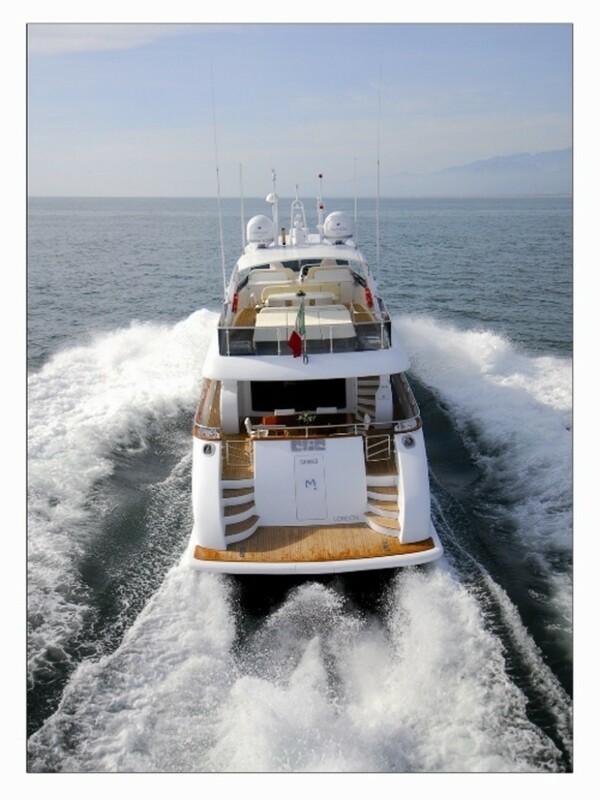 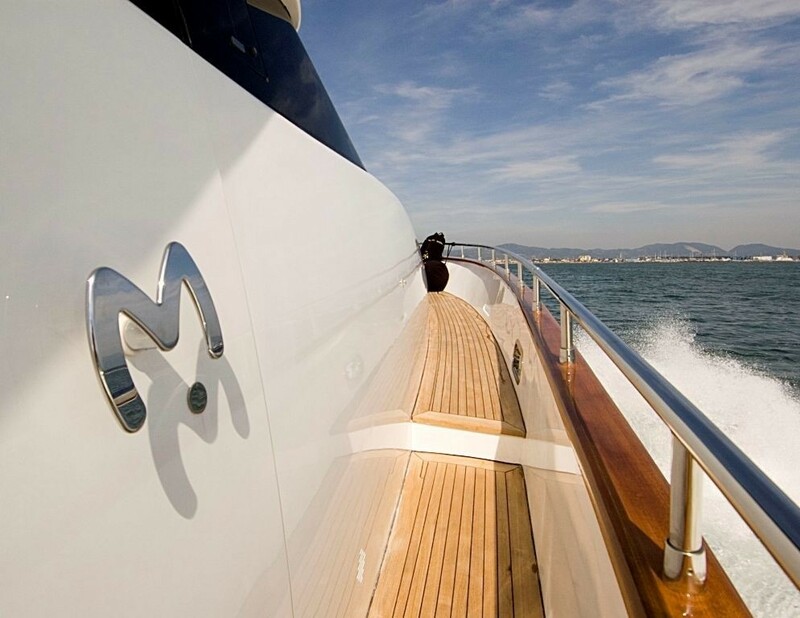 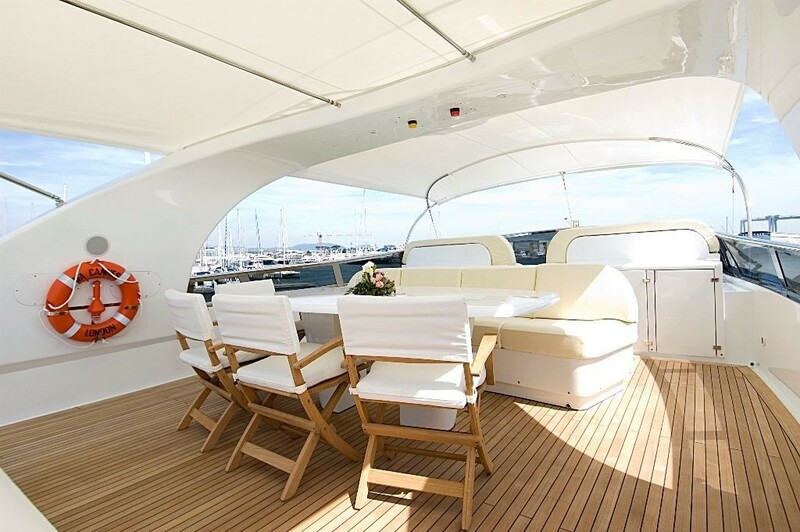 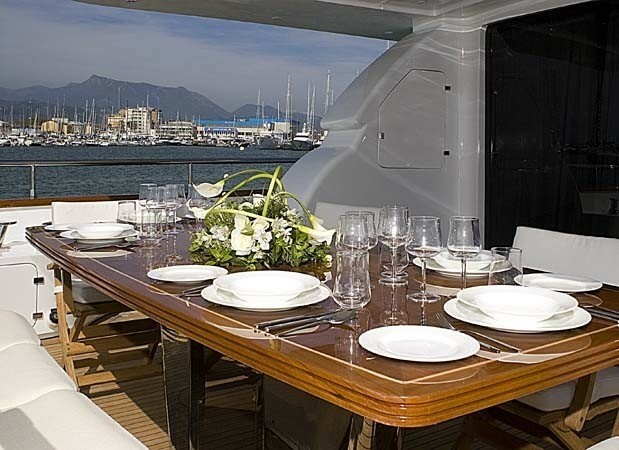 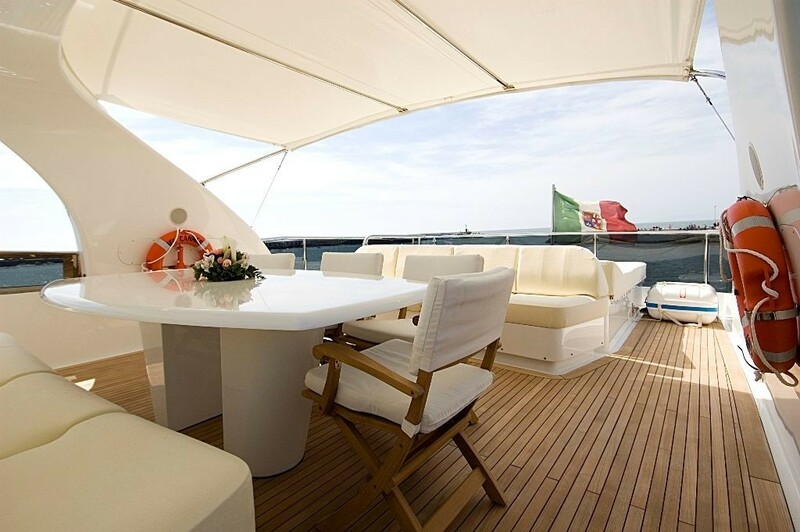 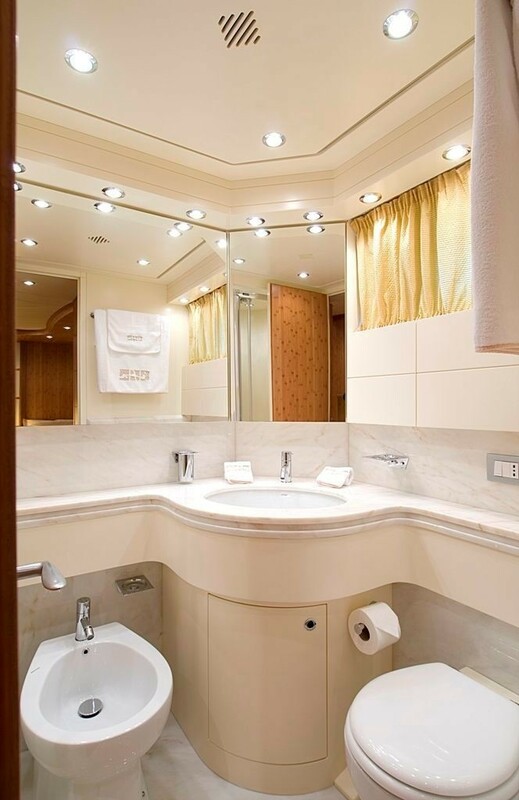 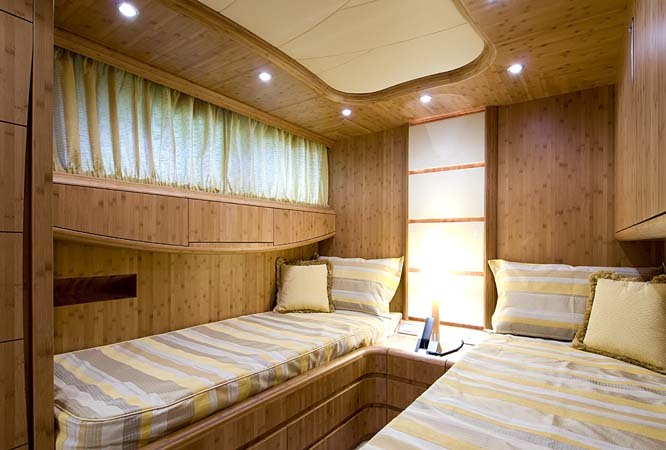 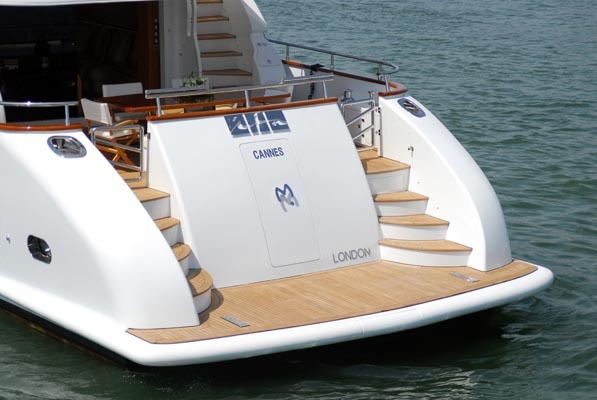 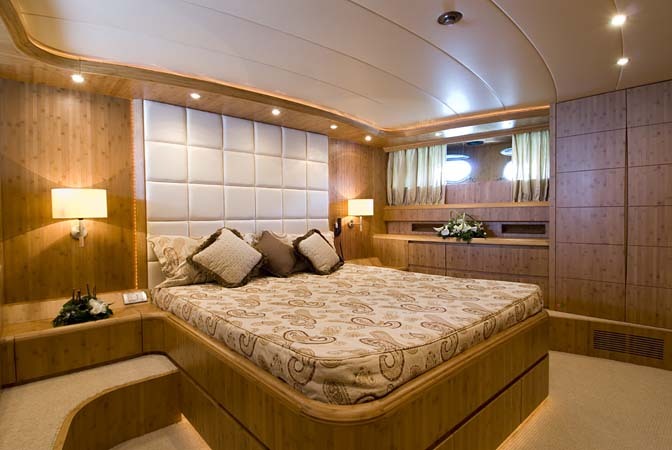 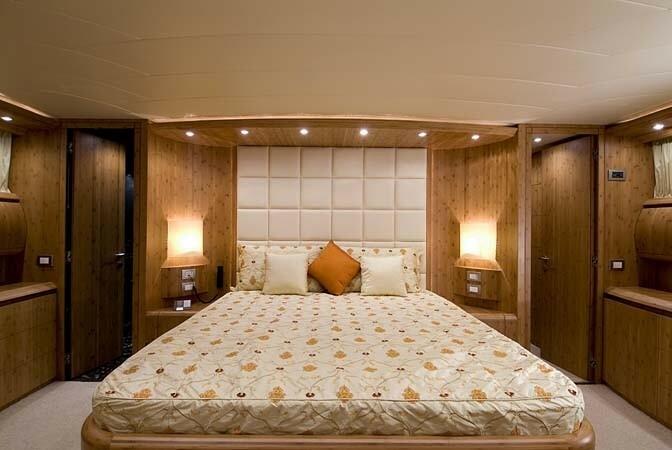 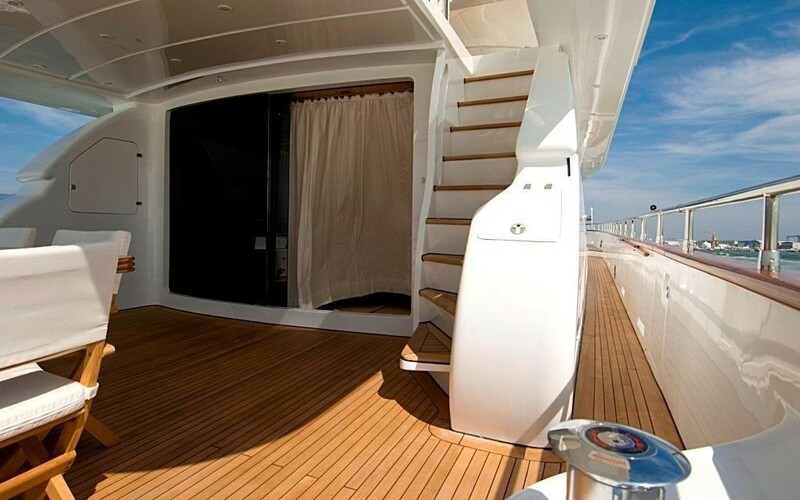 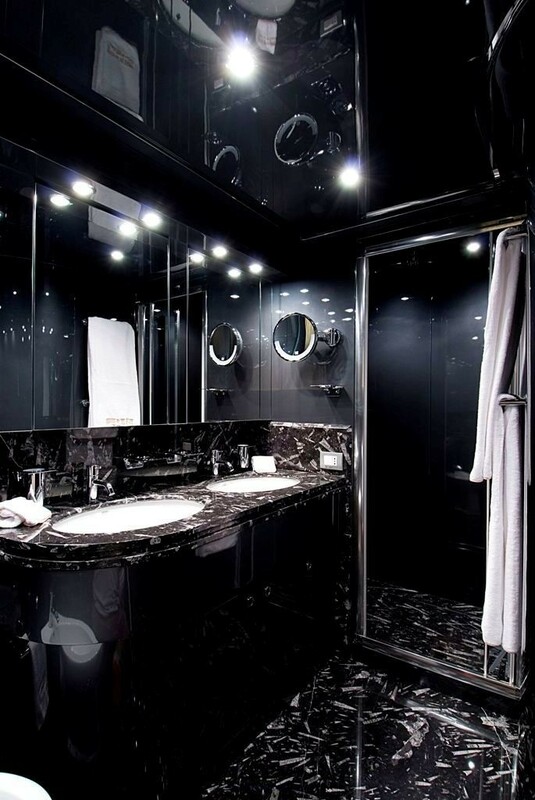 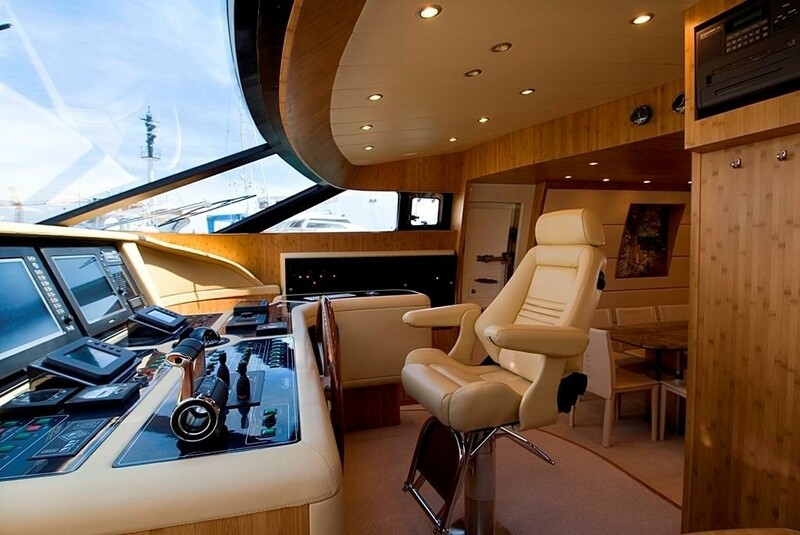 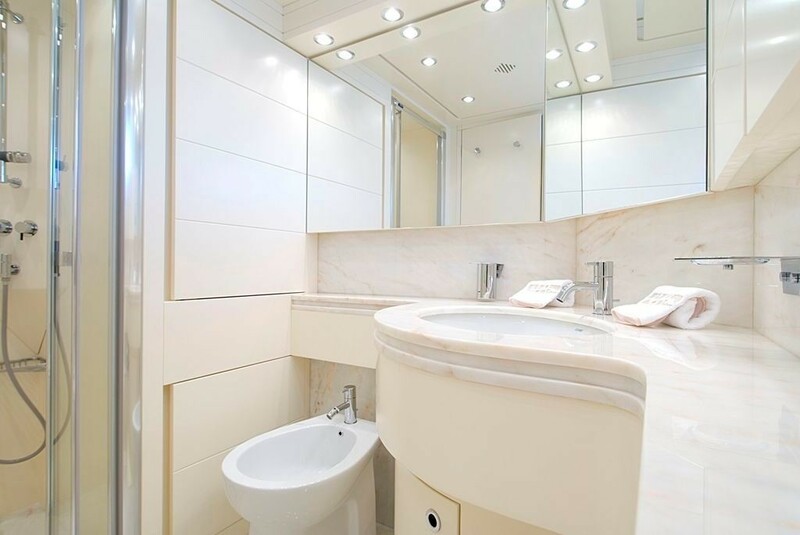 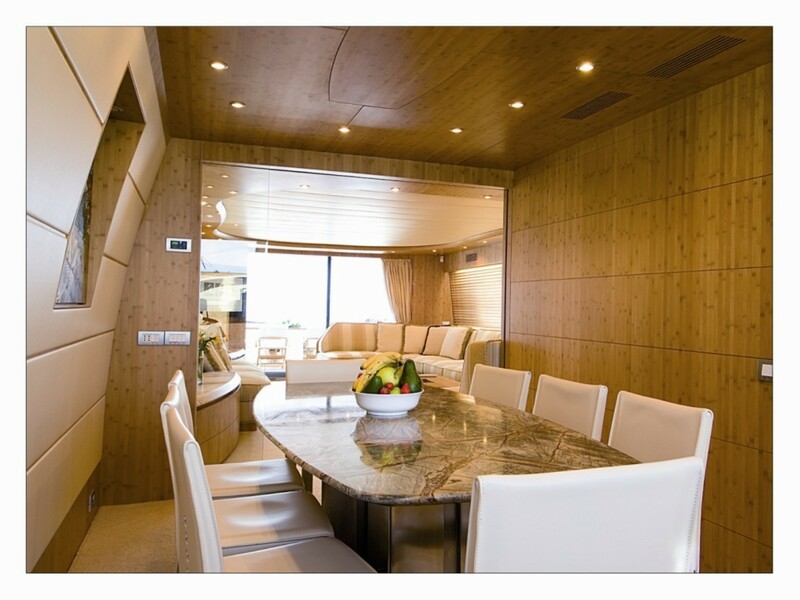 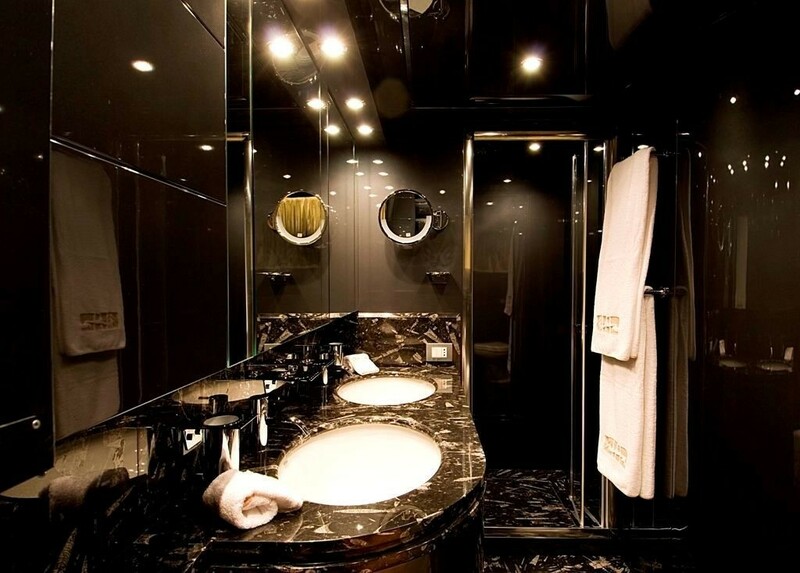 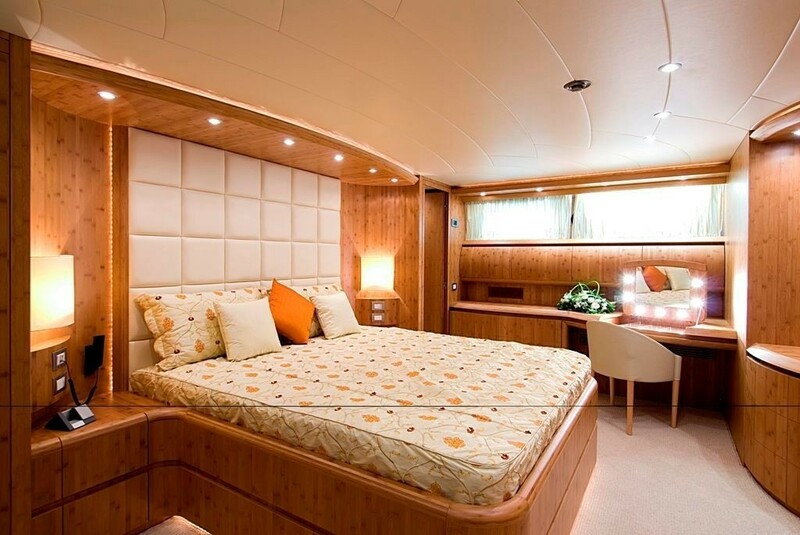 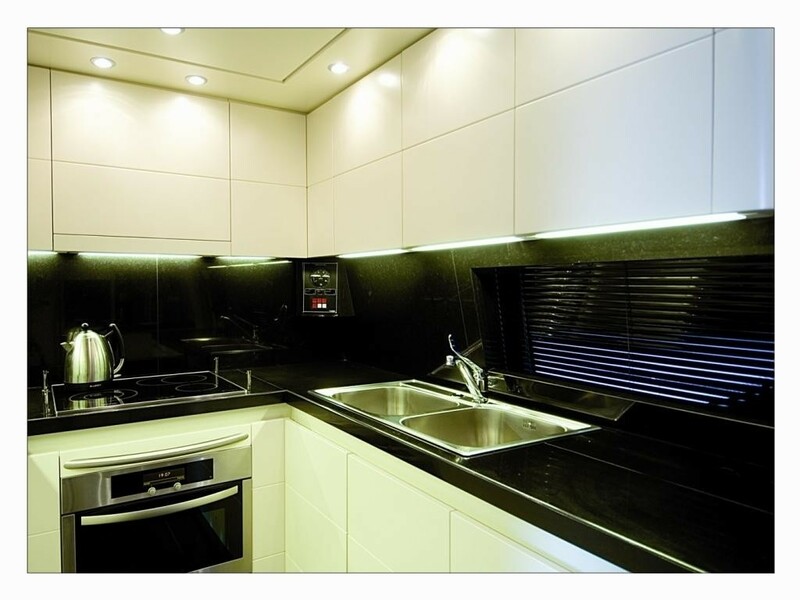 The Athens based Maiora 27 CUDU has tasteful and luxurious interior décor. 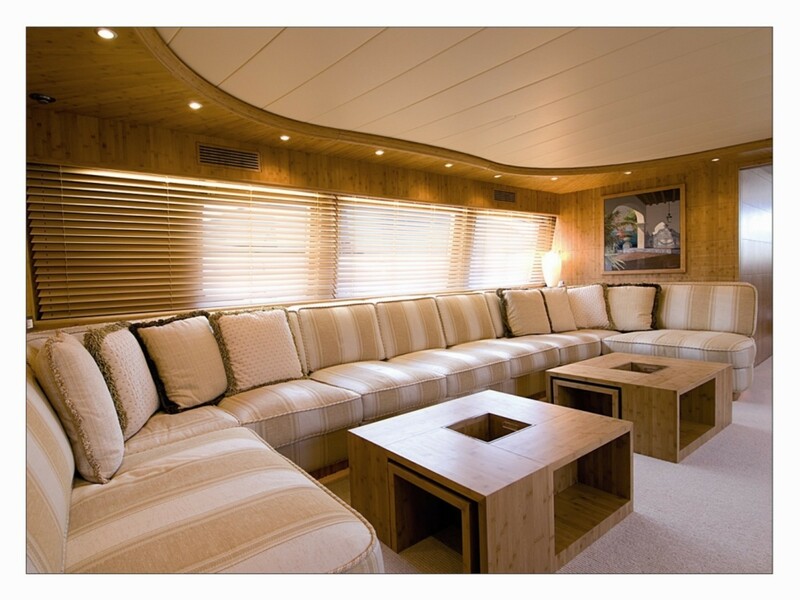 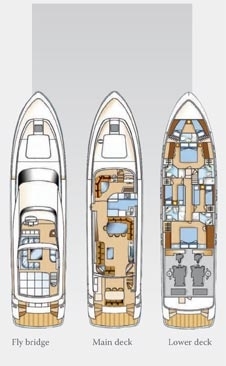 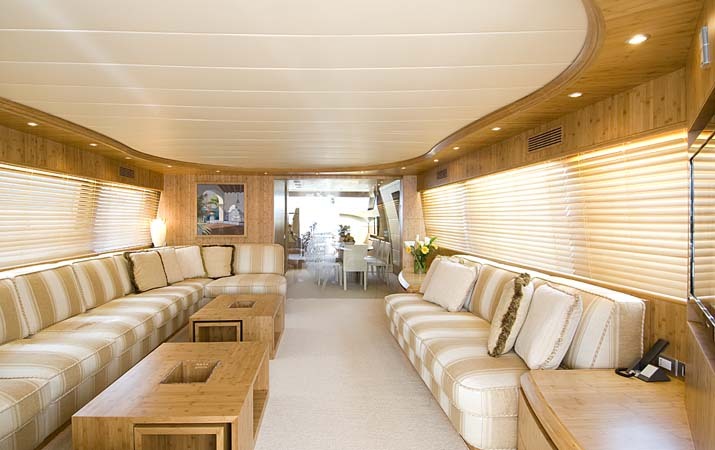 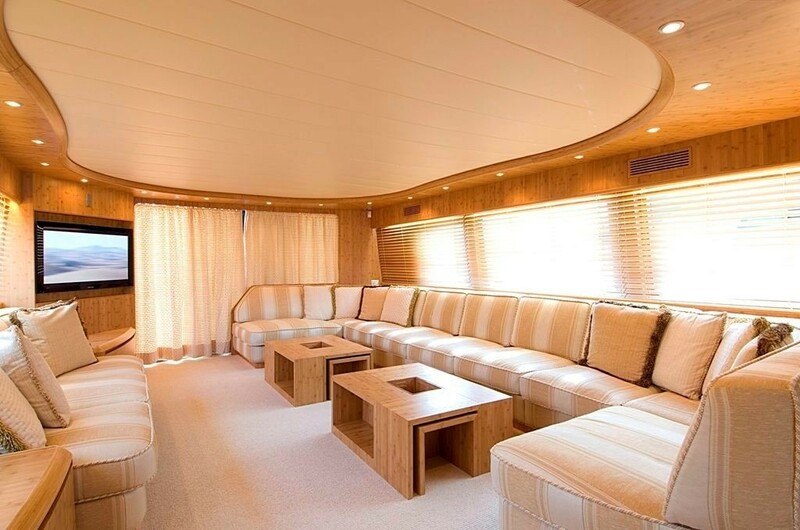 The spacious salon of this superb yacht was designed with the perfect charter in mind, offering exquisite soft furnishings and extensive entertaining space for her size. 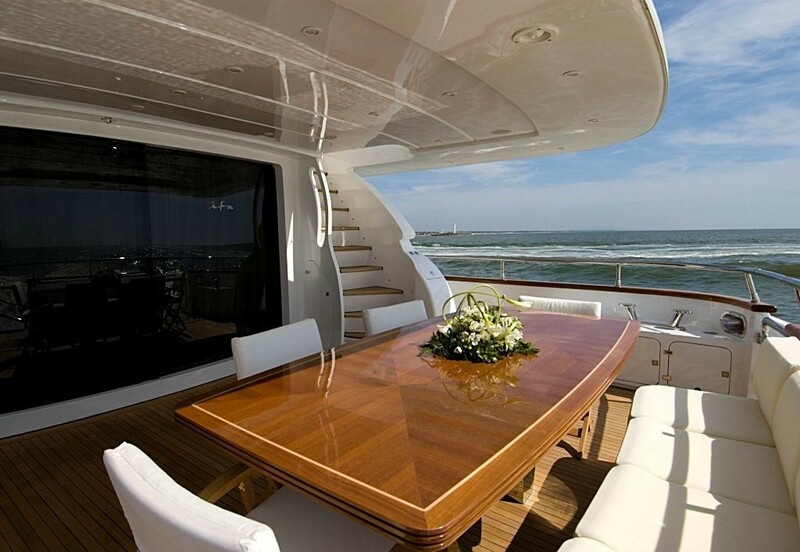 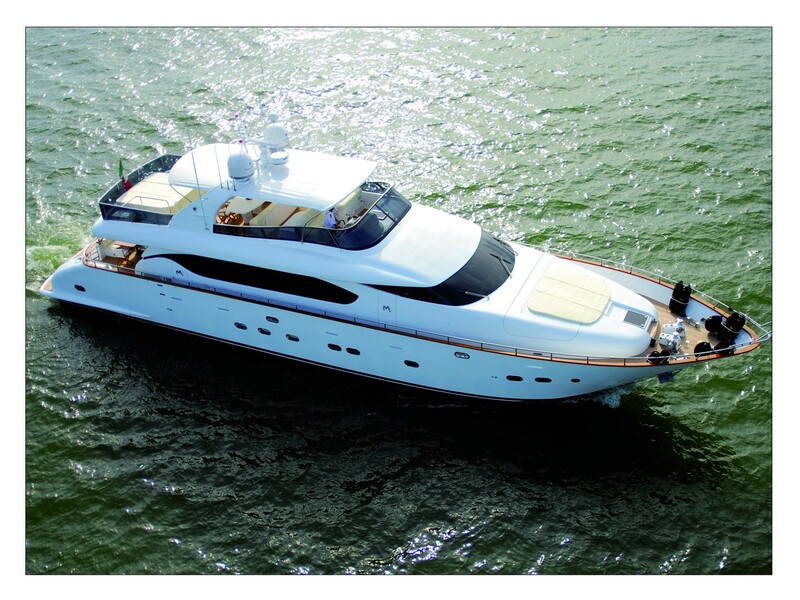 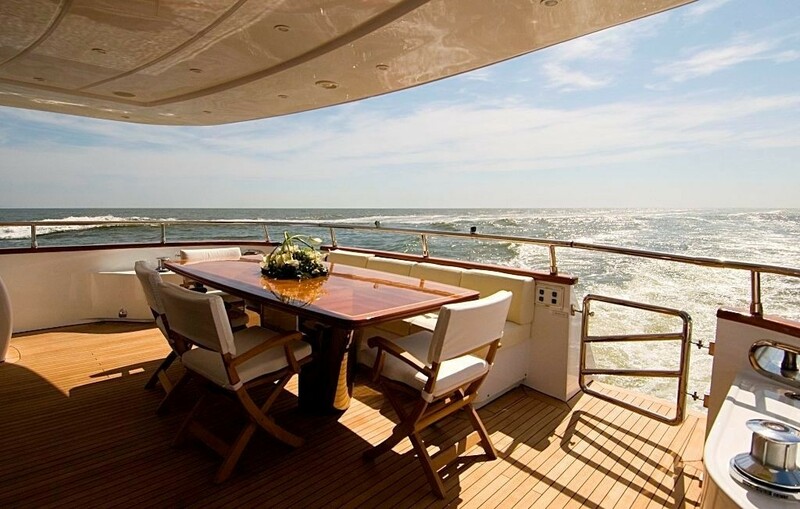 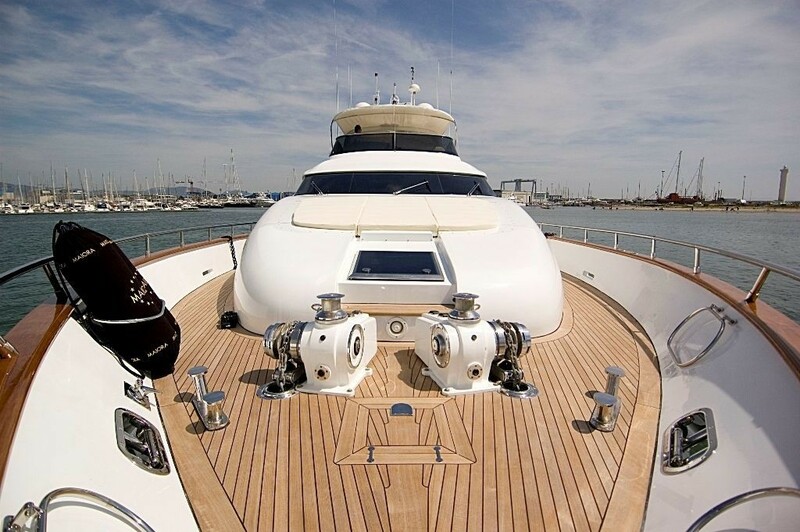 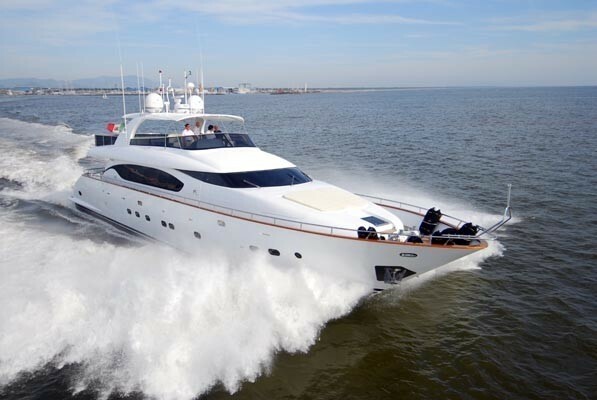 The CUDU motor yacht offers plenty of outdoor dining on the top and aft deck as well as comfortable lounging areas and state of the art audio-visual equipment throughout.